Buying an affordable and very capable mirrorless camera or even a S35 pro camera is not really that difficult nor cash-intensive compared to just 3-4 years ago. 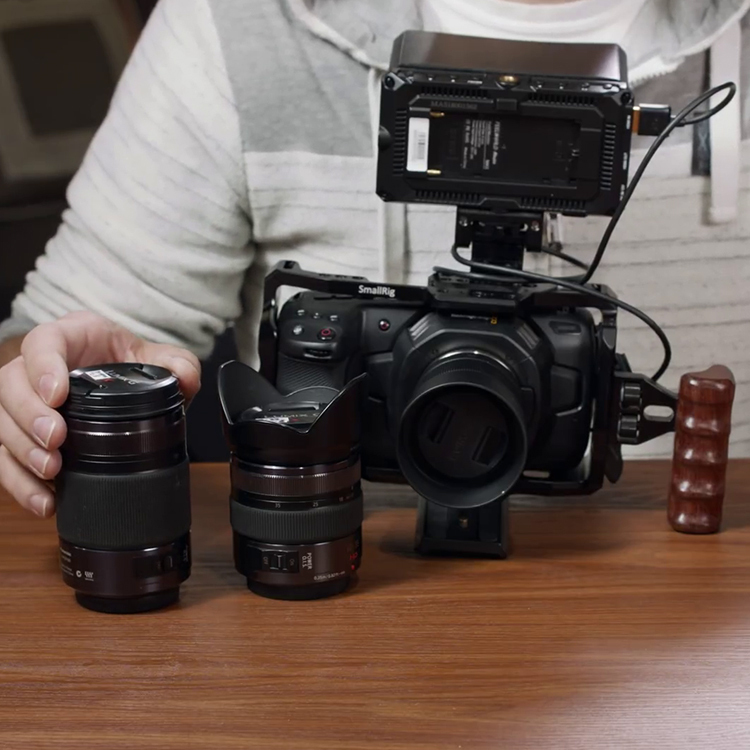 There is a wide range of options of camera bodies, however getting just the camera these days is just a part of the kit. 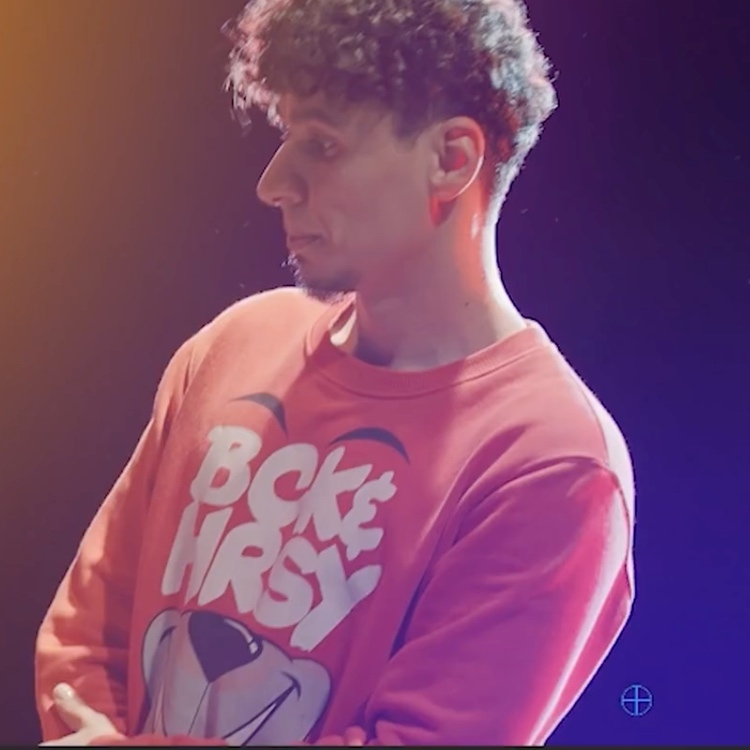 Getting proper exposure or making sure you’re in focus is tough when you have to rely on the often sub-part LCD back monitor of your camera, and despite very capable exposure and focus tools such as Zebras, waveform, and focus peaking in something affordable like the Panasonic GH5 for example, there is no substitute for a larger, dedicated on-camera monitor. And if you are a (god forbid) a Canon DSLR user, you definitely need a monitor as your camera has zero proper exposure tools for video. 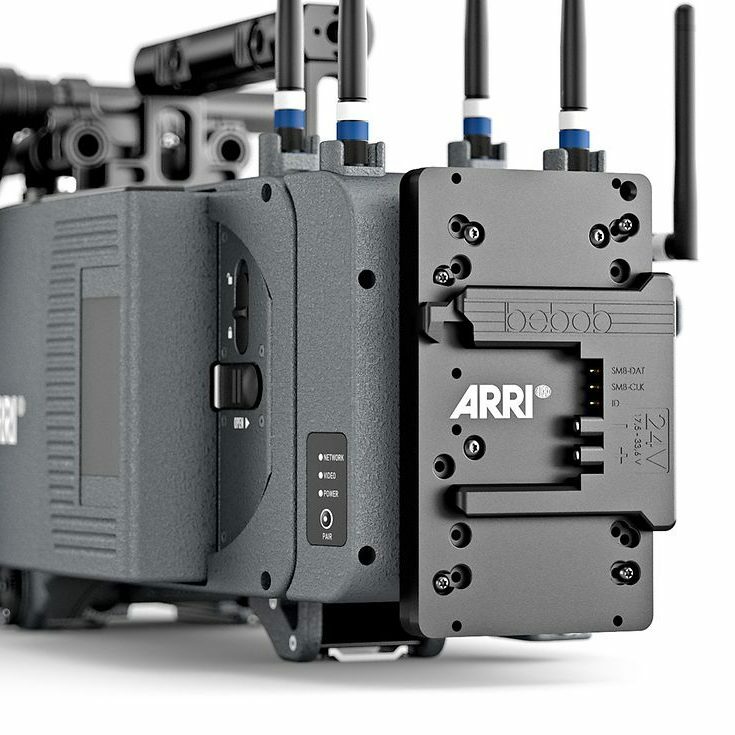 Sure, popular monitor makers such as SmallHD and Atomos have fantastic products (as a SmallHD Focus user I can attest to its awesomeness), but they are often beyond the reach of those with more limited budgets. 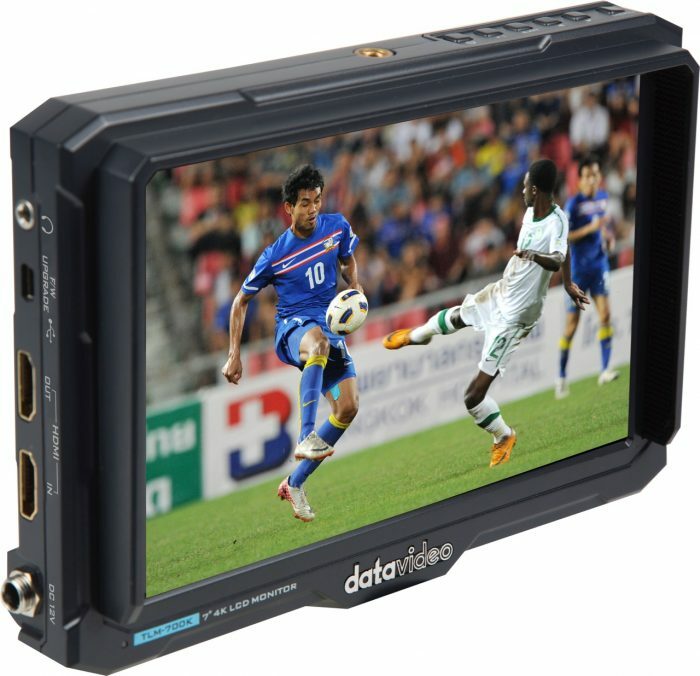 Well, if you do happen to have about $200 in your budget for a monitor, then the good people at Datavideo have you covered with their new Datavideo TLM-700K 7-inch HDMI on-camera monitor. 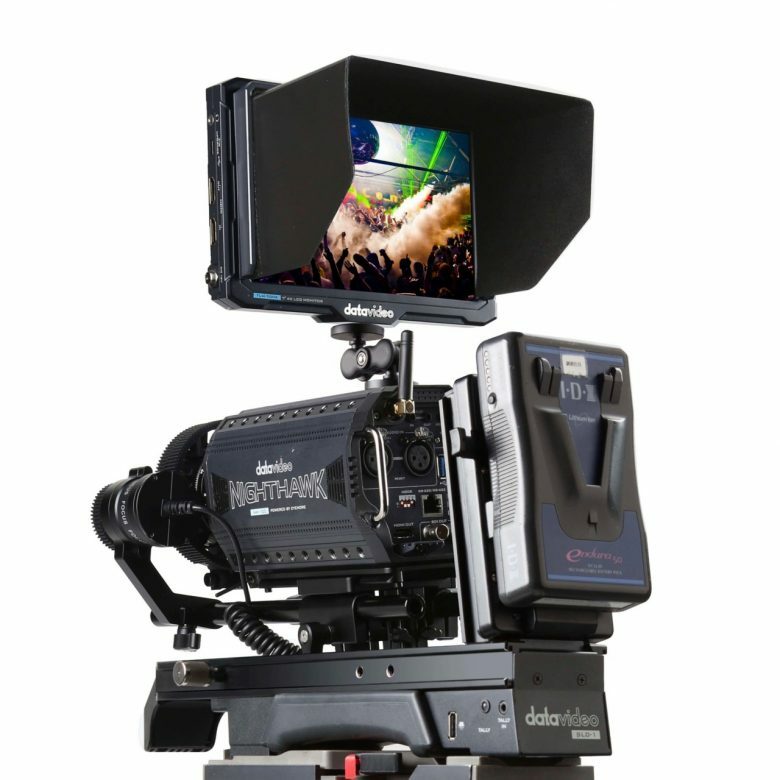 The monitor features a 1920 x 1200 LCD (non-touchscreen) display with 450 Nit brightness, HDMI in/out, as well as a wide selection of monitoring tools such as histogram, false colour, focus peaking and more. 75mm VESA and hot shoe mounts for fixing on the top of camera or camcorder. The TLM-700K features a slim and lightweight design features and does support a 4K HDMI input with a HDMI loop through output. 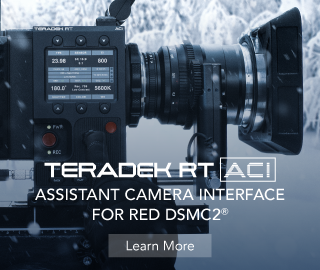 I have not seen this monitor in person yet, but I am sure it will be on display at IBC 2018 in Amsteram, where I hope to check it out; however, it does appear that at least on paper, 4K mirrorless/DSLR users may have a very viable budget-friendly option for a monitor. 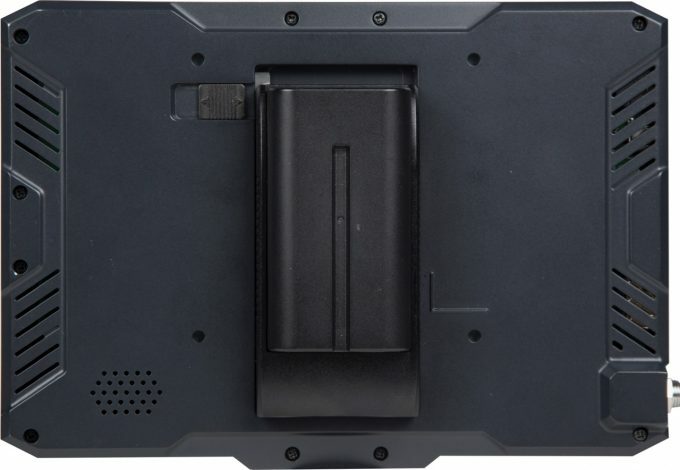 Power is either through 12v mains or via the uber popular Sony L-series NP-F style batteries that everyone has tons of. 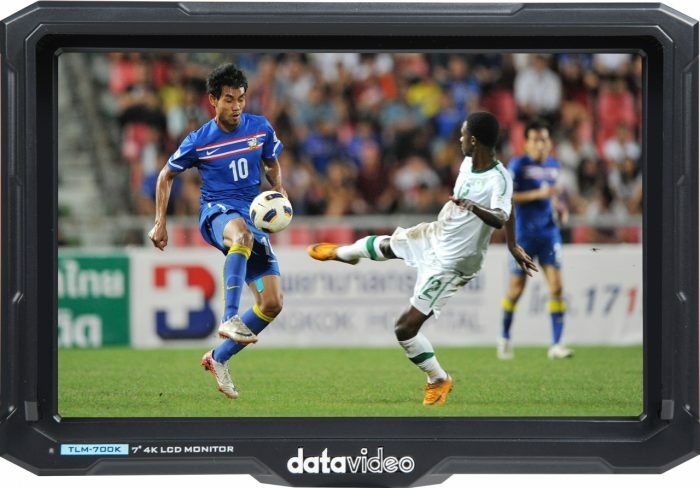 The new Datavideo TLM-700K is expected to ship in July at a list price of £169 GBP/€199 Euro + VAT. If you are in the UK, head over to distributor Holdan’s website to find your nearest reseller. In North America, B&H are listing the Datavideo TLM-700K monitor at $199, which is very affordable as well.